Take the first step towards a healthy mouth and schedule a free consultation Today! Why choose Fenwick Dental ? Customized Care for Each Individual Patient. Our office is located conveniently at the border of Delaware and Maryland within walking distance from Fenwick Inn, Fenwick Island. We proudly serve residents of Ocean City, Selbyville, Ocean View, Bethany Beach, Lewes Rehoboth beach and surrounding areas. We offer almost all Dental Services including Dental Implants, Bonding, Veneers, crowns, bridges, Dentures, etc. Our mission is to provide long lasting dental care that functions great and is aesthetically pleasing. We believe a healthy mouth is one of the keys to healthy living and we will do everything in the patient’s best interest to accomplish that goal. Our team will always be focused on patient care and will place your needs above everything. We take pride in our team and our work. 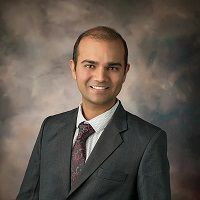 Dr. Ashwin is a graduate of Loma Linda University - California, where he earned the 'Top of the Mountain Award' for clinical excellence. He is a Major in the U.S. Army Reserve. He has a fellowship degree with the Internation Dental Implant Association. He is on track to get his Fellowship with the Academy of General Dentistry soon. Dr. Ken has earned his Doctor of Dental Medicine Degree from the famous Boston University with Honors. He is a lifelong learner. He has attended many continuing education courses after graduating. Those courses include Root canal treatment, Implant placement & Restoration, Dentures and Cosmetic Dentistry. 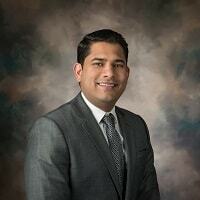 He is a fellow of the International Dental Implant Association. He is on track to get his Fellowship with the Academy of General Dentistry soon. 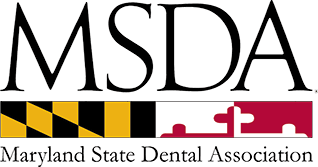 "Absolutely, the best Dental Service in Ocean City, Maryland..friendly staff and wonderful service...I will not go anywhere else..."